Britain has voted to leave the European Union, with the Leave campaign securing 52 per cent of the vote. The result not only puts Britain’s fate at stake, but also David Cameron‘s – and as a result, Cameron has officially resigned as Prime Minister. Cameron said he would stay on while a new Tory leader was elected but expected that he would gone by the time of the Conservative Party Conference in October. We must now prepare for a renegotiation with the EU. Above all this will require strong determined and committed leadership. I think the country requires fresh leadership to take it in that direction. #DavidCameron leaves a legacy of economic meltdown, xenophobia and poor people killing themselves. He must be very proud. 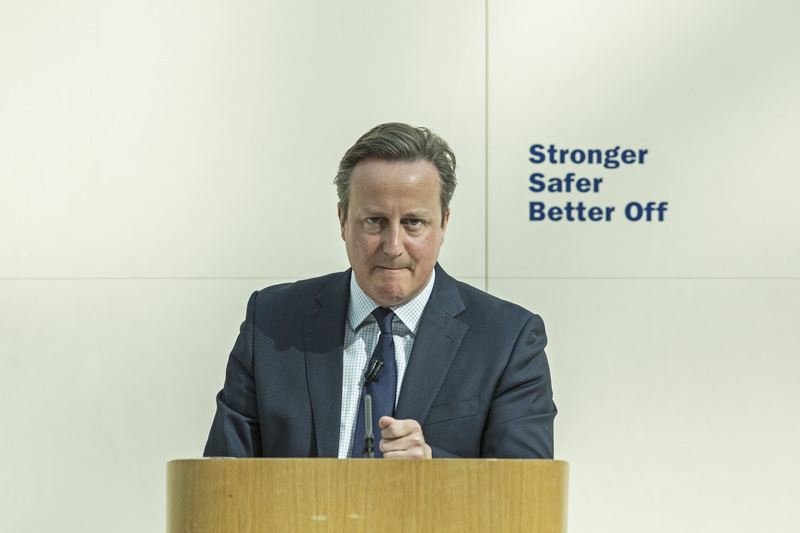 The PM @David_Cameron at his statesmanlike best. So sad to see him go. A great man, democrat, patriot and Conservative of huge integrity. A real shame @David_Cameron will resign; he has been a decent PM, a solid representative for the UK. So that’s it – David Cameron has officially resigned as Prime Minister. What now? 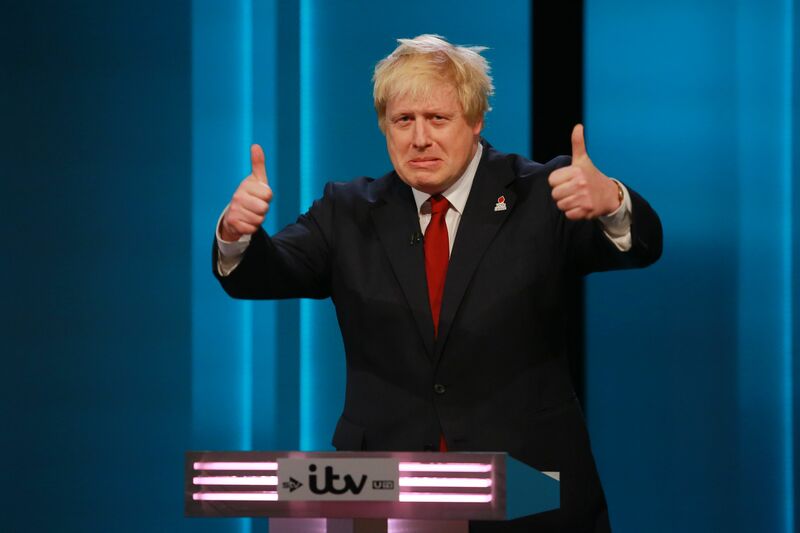 One likely successor to Cameron is Boris Johnson. The flamboyant former mayor of London and current member of Parliament, who calls himself a ‘one-nation Tory’ and models himself on Winston Churchill, is the favourite to take Cameron’s place. George Osborne, the man previously seen as Mr Johnson’s main leadership rival, will no longer be in the running as there is huge pressure for him to step down as Chancellor after the Remain camp suffered a harsh defeat. But the favourite remains Johnson, followed by Home Secretary Theresa May. Dubbed the ‘quiet woman of British politics’ and the ‘Ice Queen’, she’s kept quiet during the EU referendum debate and may be a good candidate to reconcile the Party in light of the Leave win. The Party will inevitably want a Brexit-supporter as one of their final two leadership candidates, so May – as a skeptical Remainer – may have the best chance. Restraining her approach to campaigning for Remain has helped her avoid alienating Tory Brexiteers, and polls suggest her reputation has held up better than her potential rivals, the Telegraph reports. 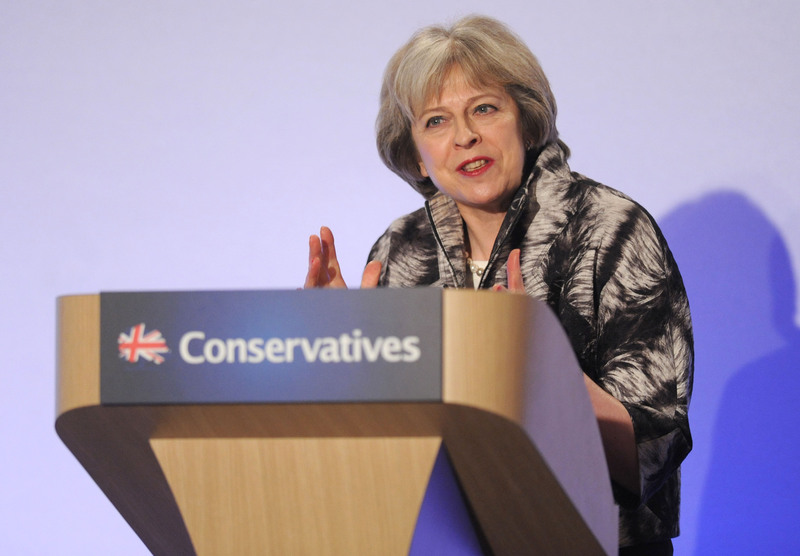 Earlier this month, May hinted at which direction the Party could go under her leadership when she called for ‘further reform’ to EU free movement rules. While she’s refused to comment on a possible position as Tory leader, it’s clear now that she, rather than Osborne, may end up as Boris Johnson’s main opponent. Another possibility is the emergence of a ‘new generation’ leader. Politicians who could become the unexpected winner in this race include Dominic Raab, justice minister, who was widely seen to have performed well for the Leave side in the referendum campaign, and Stephen Crabb, the work and pensions secretary, the Financial Times reports. But Cameron said he would not invoke Article 50 of the Lisbon Treaty, which will start the process of Brexit – leaving that decision to his successor, which as noted, is most likely to be Boris Johnson or Theresa May. A Tory leadership election is likely to get underway within weeks. Who is likely to replace David Cameron as prime minister?